But with the resources it has now, Air Education and Training Command head Lt. Gen. Darryl Roberson said Wednesday, there’s no way the Air Force can produce as many pilots as it needs. The Air Force turned out 1,100 new pilots last year, is on track to produce about 1,200 in 2017, and is expected to hit 1,400 new pilots in the next few years, Roberson said. But that will max out the Air Force’s pilot production capacity, Roberson said. And in the future, the Air Force might need to graduate at least 1,600 pilots each year just to keep up. 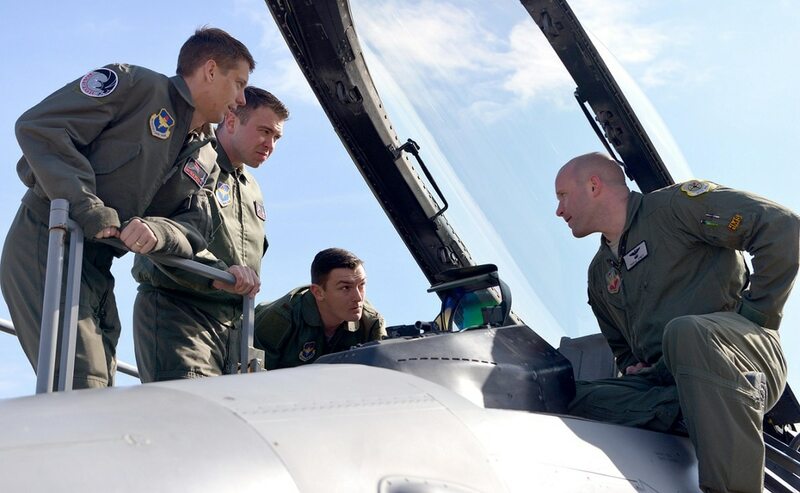 “We are going to have to figure out a way to produce pilots that is outside the resource capacity of the United States Air Force,” Roberson said. It would take a considerable investment to be able to reach 1,600 new pilots a year, he said. The Air Force would need more instructor pilots, more planes ― and more students interested in and willing to learn how to fly. The Air Force has asked Congress for more funding to boost pilot production capacity, Roberson said. But the lack of pilot production isn’t only an Air Force problem, Roberson said. It’s a problem faced by the entire United States ― as the commercial airline industry’s zeal to recruit Air Force pilots shows ― as well as other nations such as the United Kingdom. It’s going to take a unified national effort to try to fix that shortfall once and for all, he said. The Air Force has also recently stood up an Aircrew Crisis Task Force, headed by Brig. Gen. Mike Koscheski, to try to find other ways to tackle this issue.